Finding a turnkey home all on one level can sometimes be a challenge, especially if you’re looking for something on a larger lot in town. Not impossible though. 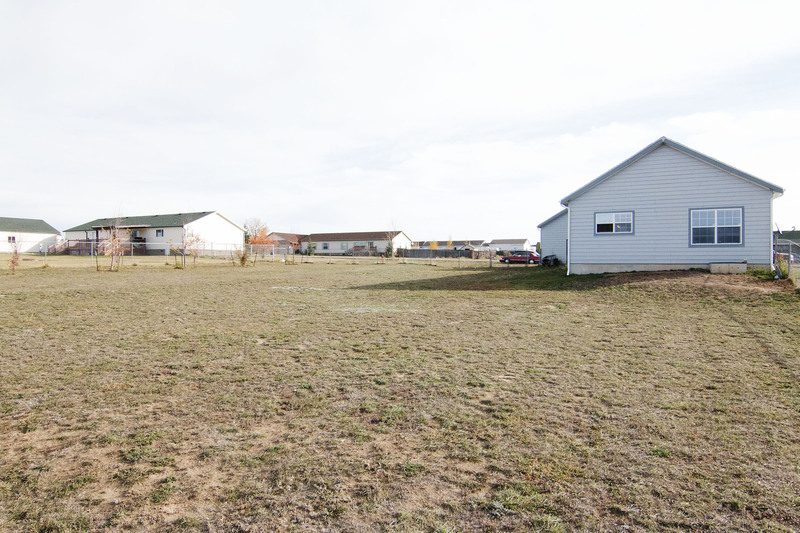 Let’s talk about 2218 Smithie Rd in Gillette, WY. Located in Arley Acres, this home is situated right near the Cam-Plex Event Center and Park. You’re also just minutes from all the major stores and restaurants in town, yet far enough away to avoid the bustle of town. 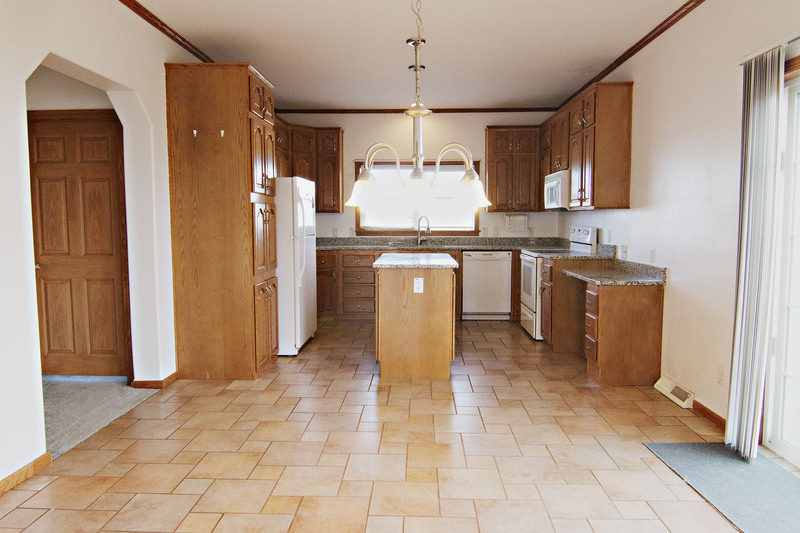 The home is situated on a full acre giving you plenty of space to move. Built in 2006, this home has been amazingly maintained with some nice updates throughout. 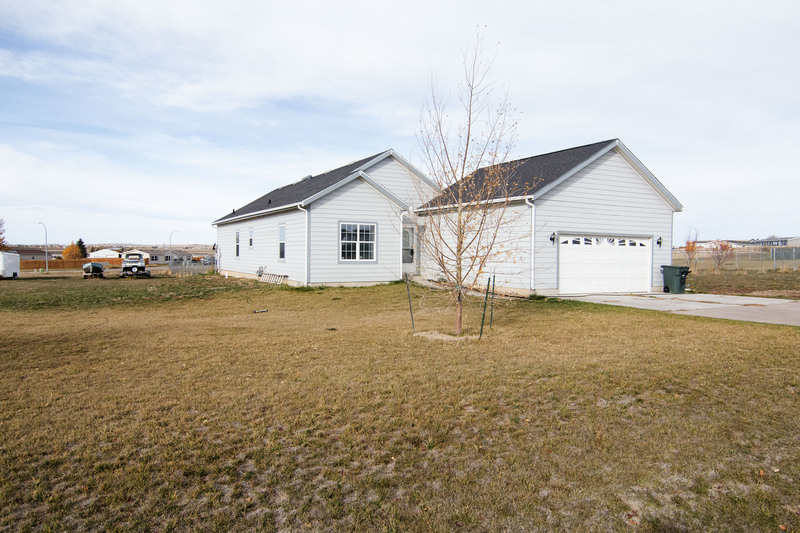 The home features 3 bedrooms and 2 full bathrooms sitting at a total of 1571 sqft. 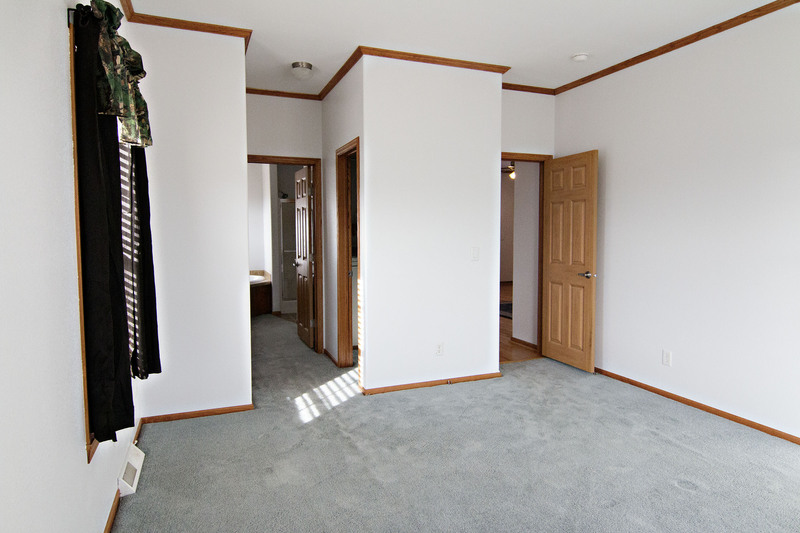 The master bedroom sits at its own end of the home with double closets and a 5 piece on-suite bath. The home glows with natural light. 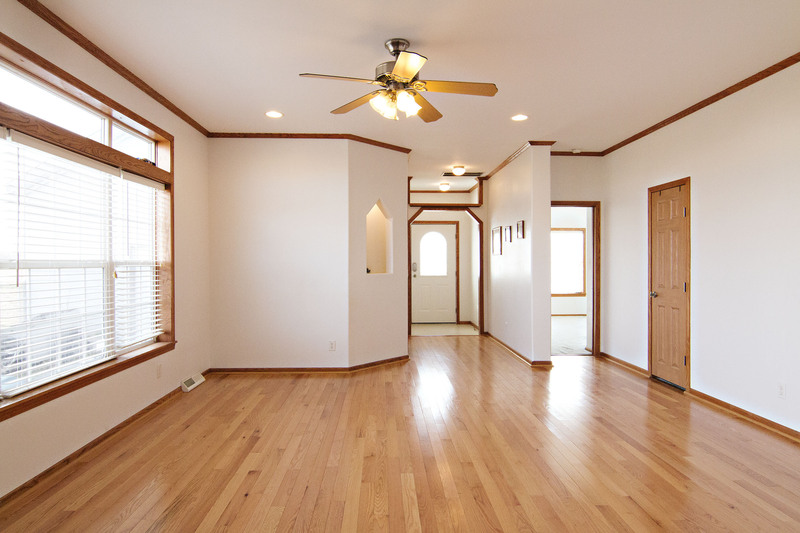 Gleaming hardwood floors sweep across the large living area, meeting a nice tile in the dining room and kitchen. 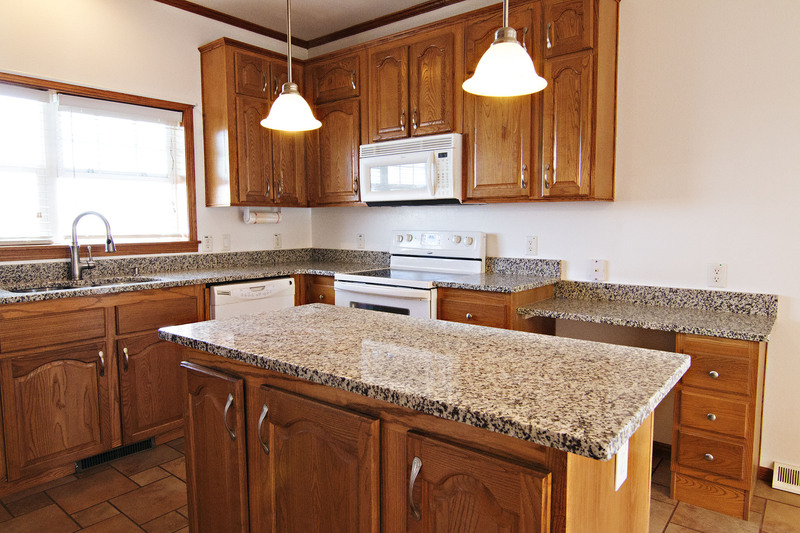 The kitchen boasts new granite counter tops, plenty of cabinetry, and a nice built-in office space. The home features a large fenced backyard for plenty of room to entertain or your kids and pets to play. There’s plenty of room to add your dream shop and you already have the perks of the attached 2 car garage for any of your storage needs. So if you’re looking for one level living on a larger lot in town then take a moment for 2218 Smithie Rd.